As a way to unveil ShopTheFinest.com’s latest layout on the blog, we wanted to dedicate this entry to some of the most distinguished and prominent gentlemen: our loyal clients and customers, both local and abroad. With holiday parties just around the corner, some of us are bombarded with perennial questions of how to dress for the season. 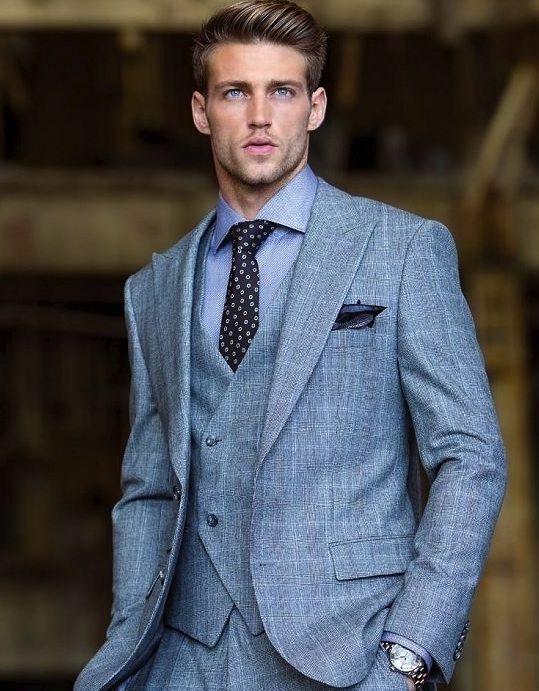 We’re to here to help guide you along with 5 very simple tips on how to dress, festively and impeccably, for The Modern Man. 1. Wrap It Up – Scarves are such a fantastic way to keep warm but also introduce a pop of color or unexpected details in the form of patterns. Our curated selection of Cesare Attolini scarves fit the bill and are great statement accessories for your worthwhile investment. 2. Fancy Footwork – It’s important to present your best foot forward in life and at holiday parties (for both social and corporate occasions), where dressing to impress is the norm. 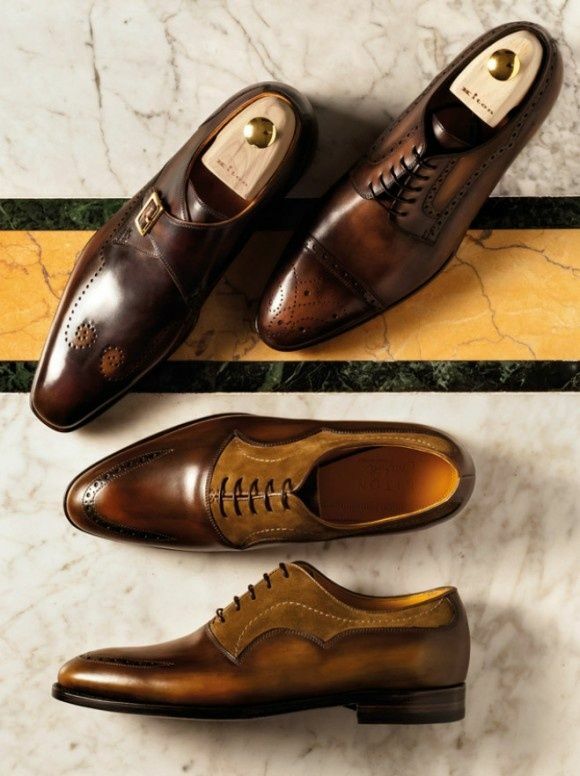 ShopTheFinest only houses the finest, designer-made soles for the gentlemen soul. 3. 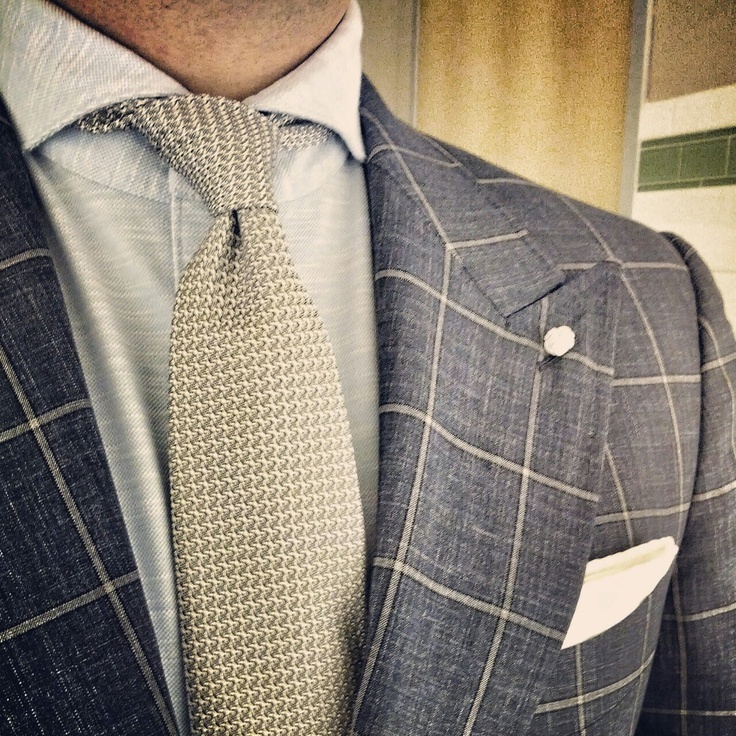 Suit It Up! 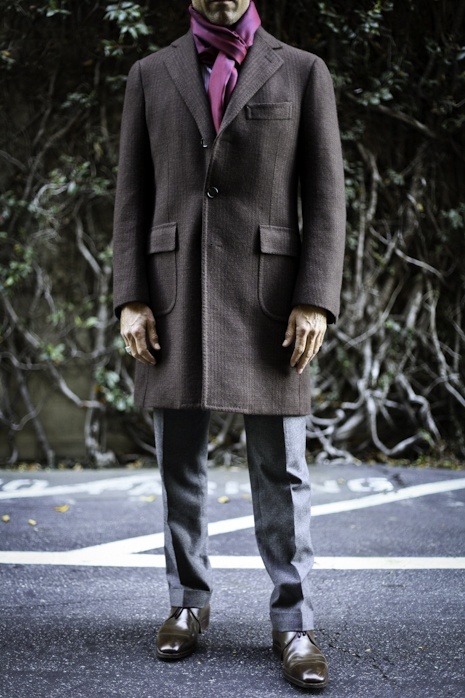 – When in doubt, suit it up by culling through our expansive collections of jackets and sportcoats. Nothing speaks refinement like a tailor-made piece in your wardrobe — an investment that keeps on giving well beyond the holiday season. 4. Button Down – A crisp, button-down shirt can be easily dressed up or down, making it an ideal transition piece from day to night functions. From Finamore Napoli to Cesare Attolini, we have all your shirting needs covered. 5. Seasonal Sweaters – Sweater weather comes to mind whenever we think of the holiday season and for very good reasons: 1) It’s a classic staple, 2) and spruces up any outfit ensemble – especially one that is made out of the finest fabrics and cashmere wools. Brunello Cucinelli produces some of the finest and can be found here. If you’d like more assistance or have any questions on holiday dressing this season, feel free to contact us to place an order or to make an appointment. We’re here to help! Here’s to a great start to your holiday season. Posted in Holiday Gift Feature and tagged Borrelli, Brunello Cucinelli, Cesare Attolini, Finamore, luxury menswear, mens clothing, mens fashion, Menswear, Napoli, shopthefinest, shopthefinest.com. Bookmark the permalink.